A United Nations-based drug agency urged the United States government on Tuesday to challenge the legalization of marijuana for recreational use in Colorado and Washington, saying the state laws violate international drug treaties. DENVER — A United Nations-based drug agency urged the United States government on Tuesday to challenge the legalization of marijuana for recreational use in Colorado and Washington, saying the state laws violate international drug treaties. U.S. Attorney General Eric Holder said last week that he was in the last stages of reviewing the Colorado and Washington state laws. Holder said he was examining policy options and international implications of the issue. Marijuana is illegal under federal law. The federal government could sue the states over legalization or decide not to mount a court challenge. Washington and Colorado became the first states to pass laws legalizing the recreational use of marijuana in last fall’s elections. “The entire international system is based on countries respecting the rules, and there’s a broad fabric of international treaties that are part and parcel to that,” said David Johnson, the U.S. delegate to the Vienna-based board. TEHRAN, Iran — Iran’s powerful Revolutionary Guard said Saturday that it had captured a foreign unmanned aircraft during a military exercise in southern Iran. 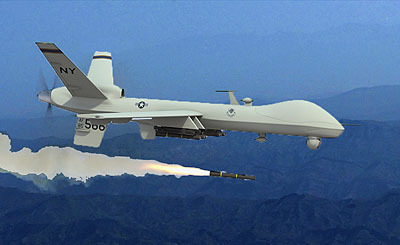 Gen. Hamid Sarkheili, a spokesman for the military exercise, said the Guard’s electronic warfare unit spotted signals indicating that foreign drones were trying to enter Iranian airspace. Sarkheili said Guard experts took control of one drone’s navigation system and brought it down near the city of Sirjan where the military drills began on Saturday. Sarkheili did not say whether the drone was American. In Washington, a CIA spokeswoman declined to comment on the report. Yeah, it was probably one of Belgium’s drones…..
Tennessee police might need better instruction in botany and Buckeye football. 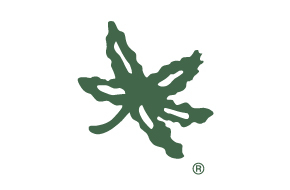 A 65-year-old woman recently came under suspicion, she reported, for having a Buckeye leaf decal on her car. 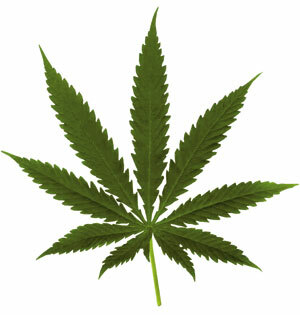 The cops mistook it for a marijuana symbol. “It’s just amazing they would be that dumb,” Bonnie Jonas-Boggioni said. She lives in Plano, Texas, but she grew up in Columbus and is known as a lifelong Buckeyes fan. She has served as president of the Ohio State Alumni Club in the Dallas-Fort Worth area. On Feb. 4, Jonas-Boggioni and husband Guido Boggioni, 66, were driving home to Plano after a trip to Columbus to attend the funeral of his mother, Eleanor, 92. They were in the westbound lanes of I-40, a few miles east of Memphis, when a black police SUV with flashing lights pulled them over, Jonas-Boggioni said.A second black SUV soon pulled up behind the first one. “Knowing I wasn’t speeding, I couldn’t imagine why,” she said. On July 13 and 14, stoners across Southern California will flock to the Anaheim Convention Center for the Kush Expo, a $20-per-ticket pot-stravaganza of all things cannabis. Vendors will display their wares—everything from bongs and hookahs to hydroponic growing equipment and nutrients—and doctors will be on hand to write medical-marijuana recommendations for folks in the mood to smoke weed in the tented “medication area.” There will even be a “hot girl” contest for patients with presumably sore eyes. But don’t let this event let you think Anaheim is pot-friendly. Despite allowing the Kush Expo to operate annually since 2010, the city banned medical-marijuana dispensaries in 2007 and has extended the prohibition every year since. Last year, the city also called in the U.S. Drug Enforcement Administration (DEA) to help crack down on pot clubs. In August, the DEA sent threatening letters to dozens of landlords and filed three asset-forfeiture lawsuits, including one against the owner of a $1.5 million building on Ball Road. But they can’t find a bankster or politician guilty of the crimes they commit…..
SEATTLE (AP) — An effort is building in Congress to change U.S. marijuana laws, including moves to legalize the industrial production of hemp and establish a hefty federal pot tax. While passage this year could be a longshot, lawmakers from both parties have been quietly working on several bills, the first of which Democratic Reps. Earl Blumenauer of Oregon and Jared Polis of Colorado plan to introduce Tuesday, Blumenauer told The Associated Press. Polis’ measure would regulate marijuana the way the federal government handles alcohol: In states that legalize pot, growers would have to obtain a federal permit. Oversight of marijuana would be removed from the Drug Enforcement Administration and given to the newly renamed Bureau of Alcohol, Tobacco, Marijuana and Firearms, and it would remain illegal to bring marijuana from a state where it’s legal to one where it isn’t. The bill is based on a legalization measure previously pushed by former Reps. Barney Frank of Massachusetts and Ron Paul of Texas. So Who’s Winning The War On Drugs? President Nixon’s declared war on drugs is more than thirty years old. It’s time to ask who’s winning. Presented with a crime, it is reasonable to ask who benefits from it. Material gain is a motive, after all. This much is familiar to anyone who watches crime drama or reads crime novels. Perhaps, then we should apply this principle to the millions of crimes that together constitute what the American government calls the War on Drugs. The U.S. isn’t just shoveling cash to stem the tide of narcotics in Mexico and Colombia. Quietly, it’s built up its drug war in Central America, too — spending nearly $100 million over four years on advanced gear for local forces. Not that Washington has any idea what it’s gotten for its money. A new report from the Government Accountability Office provides a rare glimpse into the Central American war on drugs. 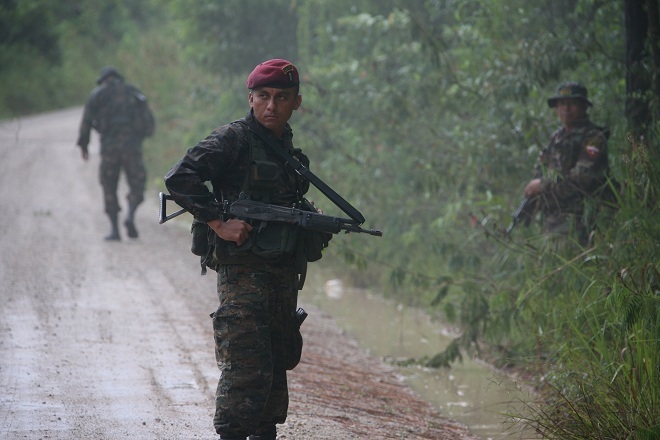 Between 2008 and 2011, the report finds, the government spent $97 million for gear and training for its Central American partners. On the plus side, it’s laughably low compared to the more than $640 billion (and rising) the U.S. has spent on the war in Afghanistan.